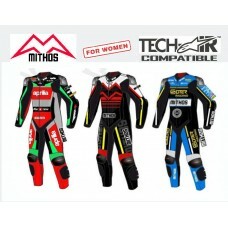 Built from feedbacks from top level racers like Edgar Pons, and together with a German motor.. Need a place to store your gear? 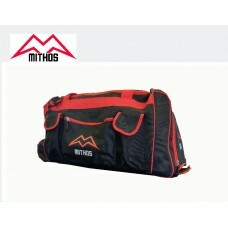 The Mithos Trolley Duffel Bag is the answer! Made from dura..